Wounded people lie in the street, 21 March 1960 in Sharpeville, near Vereeniging, where at least 180 black Africans, most of them women and children, were injured and 69 killed. Picture: AFP. 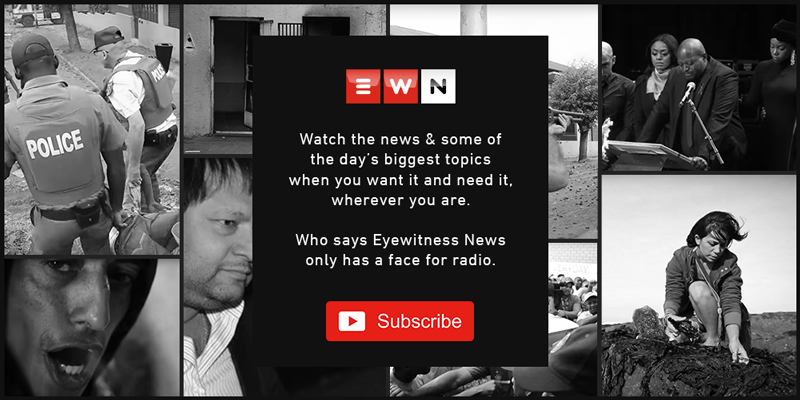 JOHANNESBURG - As the country remembers 59 years since the Sharpeville Massacre, two siblings who still live in the same township have recalled harrowing moments of how their lives were spared.